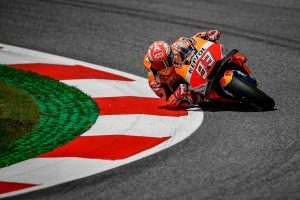 Spaniard winds up 12th at the Red Bull Ring's 11th round. 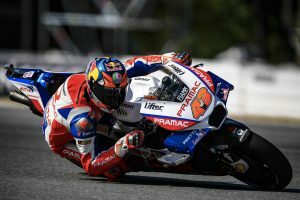 Pramac Racing rider pushes through difficult Austrian grand prix. 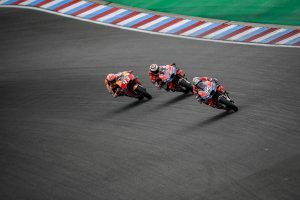 Miller salvages 18th in difficult Austrian grand prix encounter. 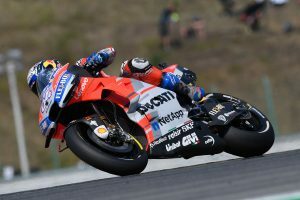 Australia's Miller qualifies 16th in the Austrian grand prix. In-form Spaniard eyeing off victory in Austria's 11th round. 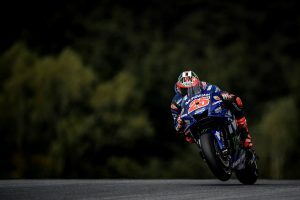 Spaniard back to health following shoulder soreness in Brno crash. 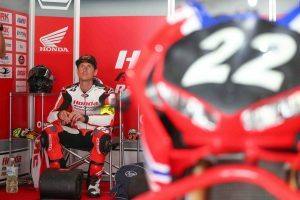 South Australian gains support from Penrite Honda Racing team. 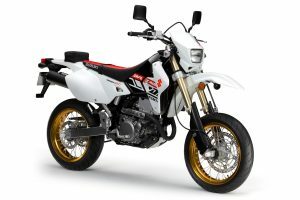 Honda's 'most loved motorcycle' returns across the country. 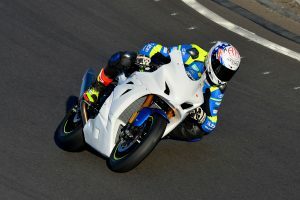 Mladin Racing rolls out GSX-R1000 during Morgan Park shakedown. 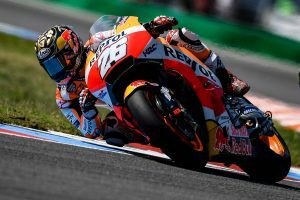 Injury not as serious as initially suspected for Red Bull KTM racer. Majority of State Controlling Bodies unite with national governing body. Australian collects a pair of sixth place finishes at the seventh round. 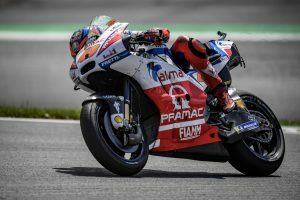 Miller completes 13 laps following early crash in the Czech Republic. 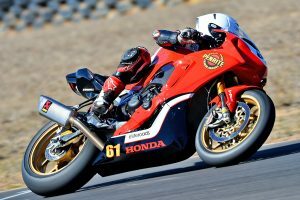 Australian contender battles through rear tyre issue. 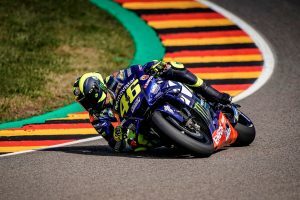 McAms Yamaha rider promoted to third in the standings. 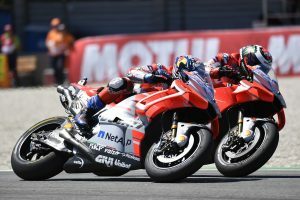 Lorenzo and Marquez complete podium in 21-lap thriller, Miller charges to 12th. 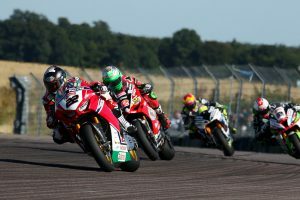 Miller 17th fastest in challenging qualifying session. 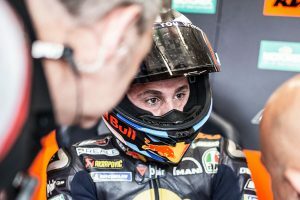 Moto3 championship leader Martin injured during opening practice. 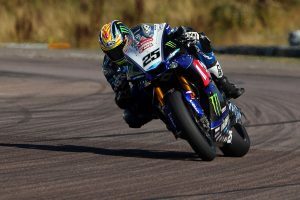 Factory Yamaha ace hopeful of season-first victory this weekend. 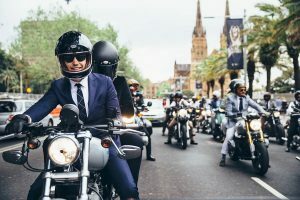 Riders set to dapper up aboard classic-styled motorcycles in global charity ride. 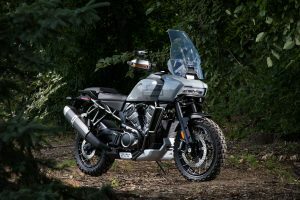 World Ducati Week machine reaches just shy of $189,000 AUD. 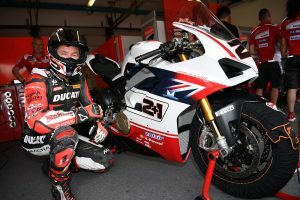 Red and blue liveries unveiled for new year's model. 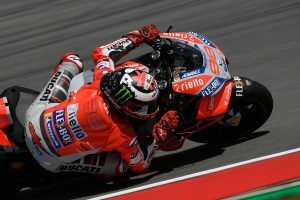 Lorenzo beaming with confidence, Dovizioso reserved on competitiveness. 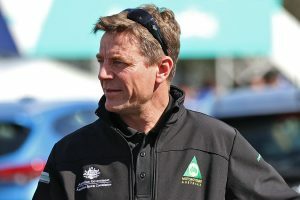 Seventh-place result a positive for current ASBK points leader. 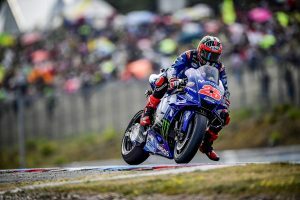 Japanese YART Yamaha teammate crashes out of contention. 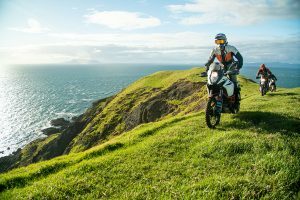 Your chance to qualify for the newly-formed KTM Ultimate Race. 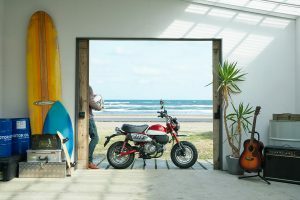 Adventure, naked bike and electric models break cover. 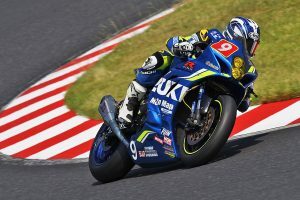 Starting on slicks the wrong choice for MotoMap Supply Suzuki team. 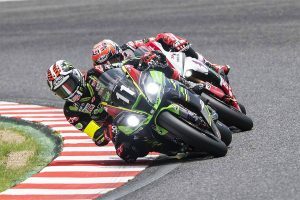 Kawasaki Team Green salvages podium despite array of problems. 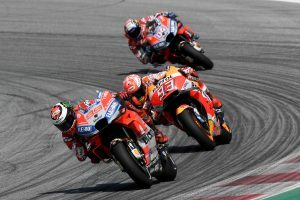 Australian teenager takes charge of points lead in Malaysia.